Congress is scrambling to address many issues during the lame duck session, including the Bush tax cuts, immigration reform, gays in the military and the extension of unemployment benefits -- but the House made time today to also pass the CALM Act, a bill that will ban loud television commercials. 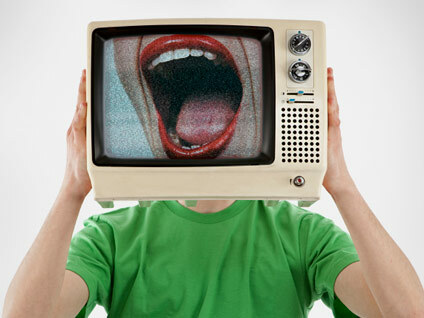 The Commercial Advertisement Loudness Mitigation (CALM) Act, championed by Democratic Rep. Anna Eshoo of California, requires the use of technology that ensures television commercials play at the same volume as regular programming. The new regulation will be enforced by the Federal Communications Commission. The House passed the bill by a voice vote this afternoon. The bill was passed the Senate unanimously in September, and it now goes to the White House for President Obama's signature. Once the bill is signed into law, the FCC will start enforcing the new rules within a year. Consumers have complained to the FCC about loud commercials for decades, and Eshoo told the Wall Street Journal that the CALM Act is the most popular piece of legislation she's sponsored in her 18 years in Congress. "If I'd saved 50 million children from some malady, people would not have the interest that they have in this," she said. For now, the FCC has a webpage on the subject, which advises consumers, "Manually controlling volume levels with the remote control remains the simplest approach to reducing excessive volume levels."